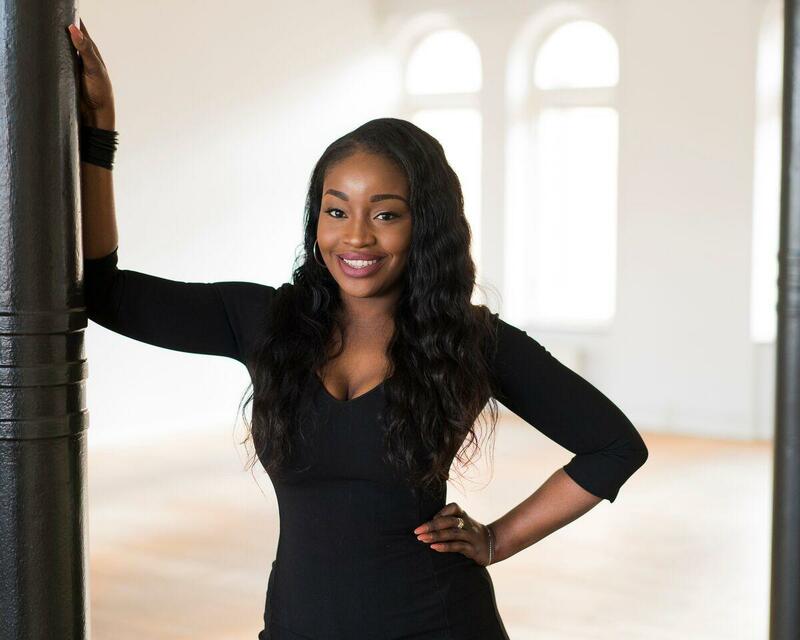 Today our guest blogger is non other than our Sista Ify Pearl Mcneil from the United Kingdom who will be sharing her favourite highlighters for black skin with Black Vogue. Show her some love and positivity and enjoy her Post! Highlighters has really been trending in the past few years but its highest peak was recorded in 2015 with loads and loads of permanent and Limited Edition springing up from cosmetic companies and in 2016 it doesn’t seem like the trend is slowing down either because if you have seen the rainbow highlighters which is now on the rise in the beauty industry. 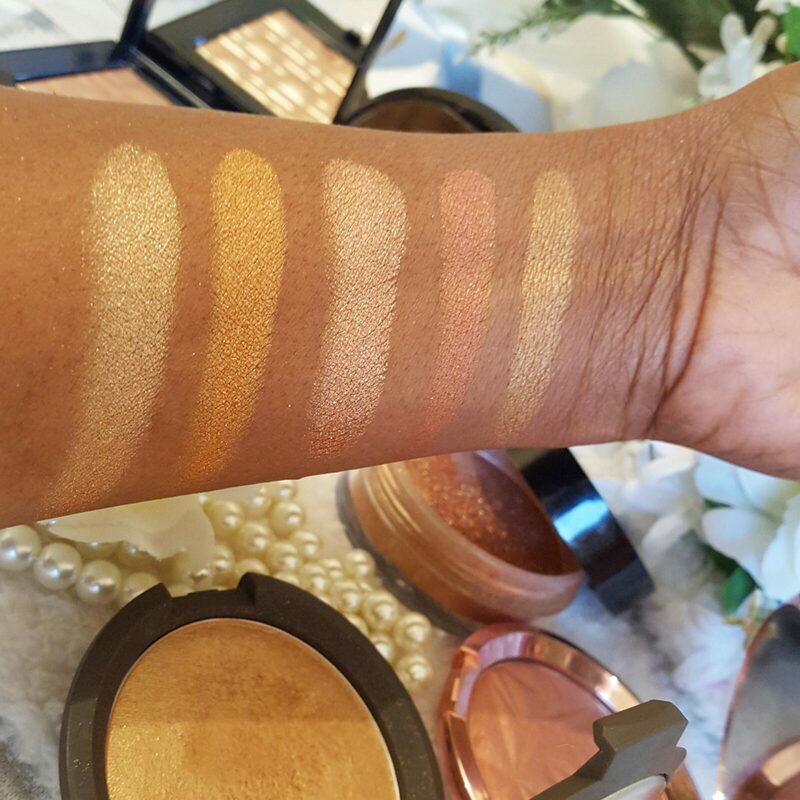 For us women of colour highlighters could be sometimes intimidating because of our rich skin tone and under tone so enough caution must be taken while selecting a highlighter that best suits our skin because if we do not i it will come out all ashy and that’s not nice either. HIGHLIGHTERS are a perfect finishing touch to our day to day makeup look as they could take our look from 0 to 100 in a snap, Highlighters comes in various form this days: liquid, cream, stick and powder form to mention a few and their prices vary from company to company. 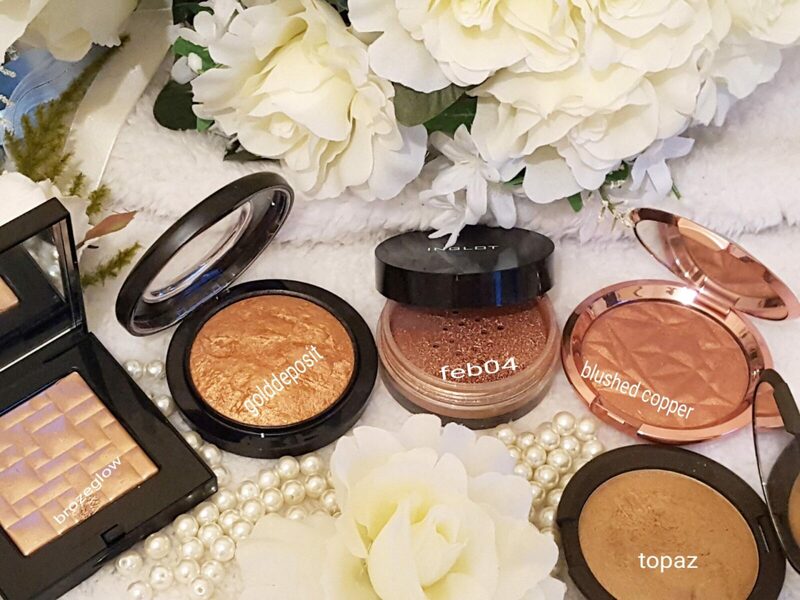 Drugstore on the other hand are really really stepping their game in the beauty world too and there are some highlighters in the drugstore which deserve a high-end pricetag because of the way they are made to compete with the high-end ones. Highlighters are also known to expose the skin’s texture and pores even if it gives a nice glow at same time,that’s why i personally will advice to set your foundation n pat the highlighter instead of swiping so hard on a textured or problematic skin. All swatches and pictures of the highlighters talked about will be shown in the pics below. 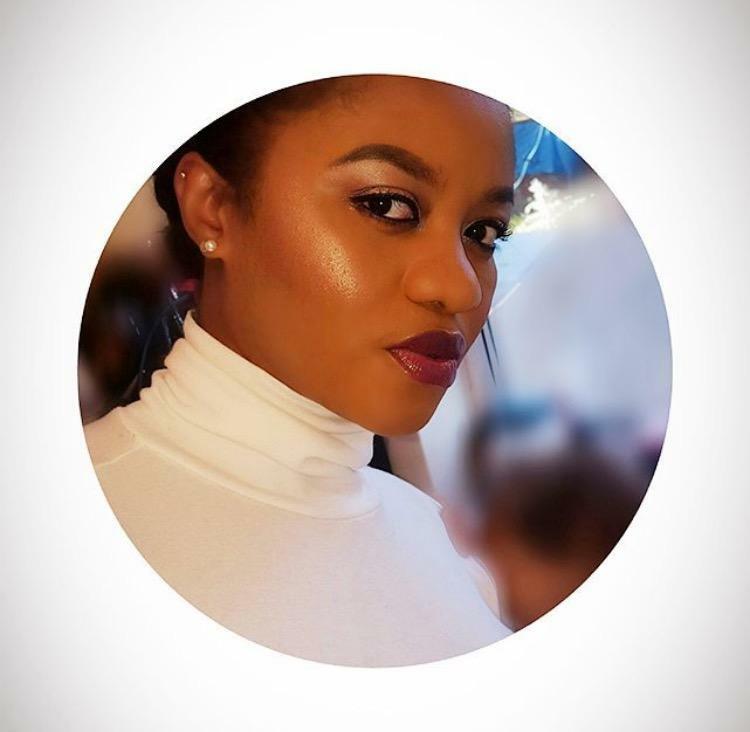 I really enjoyed reading this from Ify as I am new MUA, and in my journey I have grown to love having highlight and can never go without it… She put it such a great way, that now all woc should never exitate and go for it. Well done Hunnie ???. From blessedbeauty_nel (IG).